If you thought last night’s 6-minute introduction video for the Galaxy Note 3 was lengthy, wait until you see the 18-minute long clip that Samsung uploaded this afternoon. 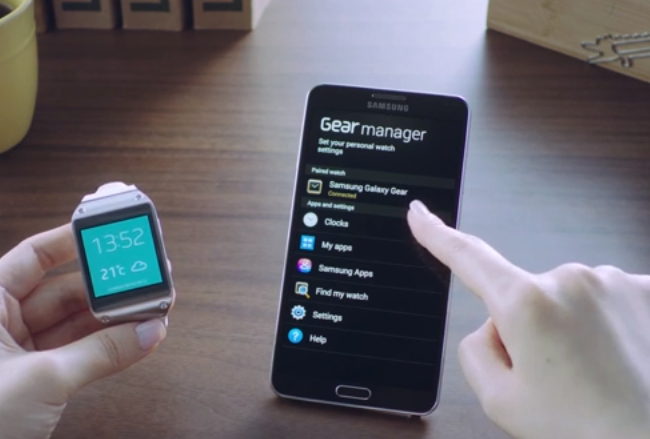 In this “first hands-on” footage, Samsung takes you on an exhaustive tour of both the Note 3 and their Galaxy Gear smartwatch. You’ll start at a hardware overview of the new Note, followed by a software and feature tour that lasts for around 12 minutes. Once the Note 3 section wraps, it’s onto the Gear, where Samsung takes you through a similar hardware tour before diving into the pairing process, and other software highlights. If you are interested in either device, this would be a good one to watch.